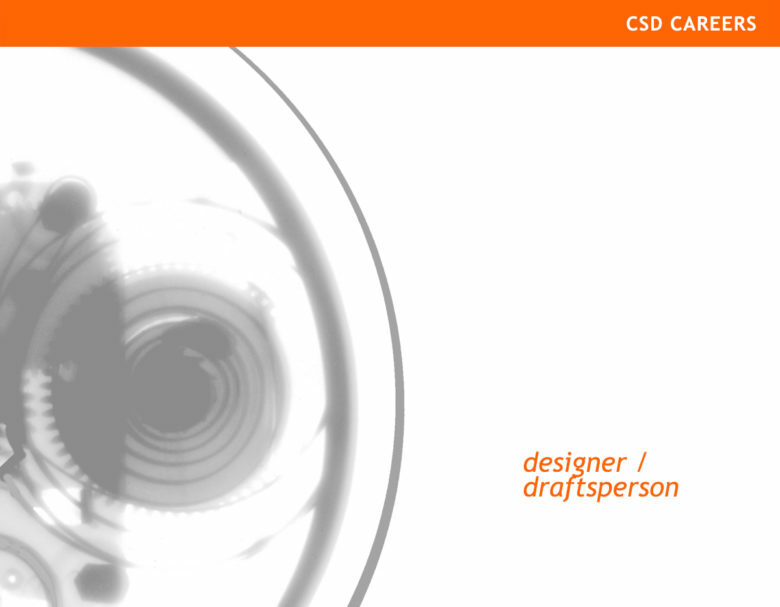 The Draftsperson works in collaboration with the design and drafting teams to participate in and guide the production of CAD documents through the completion of drafting packages. Applicants will work on a variety of project typologies including but not limited to global television broadcast design for major media networks such as CNN, NBC, MSNBC, and HBO. The Draftsperson plays a vital role in the process of translating concept designs into comprehensive designer drafting packages. Critical to success is the ability to take direction and contribute drafting and problem-solving skills in the pursuit of ensuring that commissioned designs are delivered efficiently, effectively, profitably and to the highest quality standard. This is a collaborative position which requires excellent communication skills, flexibility, and an attention to detail.